Welcome to Manhole Builders ! 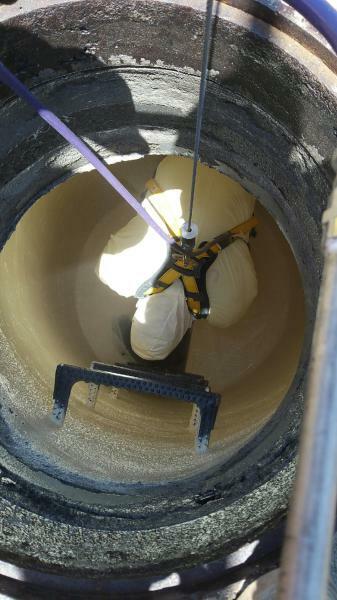 We are your sewer manhole commercial construction experts, serving all parts of Southern California for over 10 years. We pride ourselves in quality craftmenship and competitve pricing. 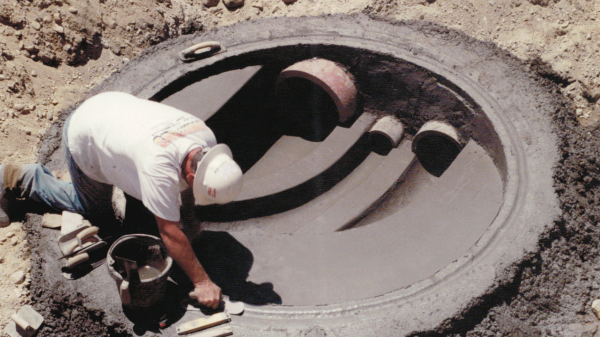 We build new and rehab existing sewer manholes, manufacture and supply our own precast shafting, and have built a solid reputation that is four generations strong ! And we now offer inner spray lining with Utilithane that maintains the life of manholes. Please call us for a free quote today or anywhere here to submit online.